Luxury is intrinsically connected to ambiance. I feel the most decadent with my hair blowing in a balmy breeze, toes in warm sand. This divine candle recreates that environment, every time I light it. 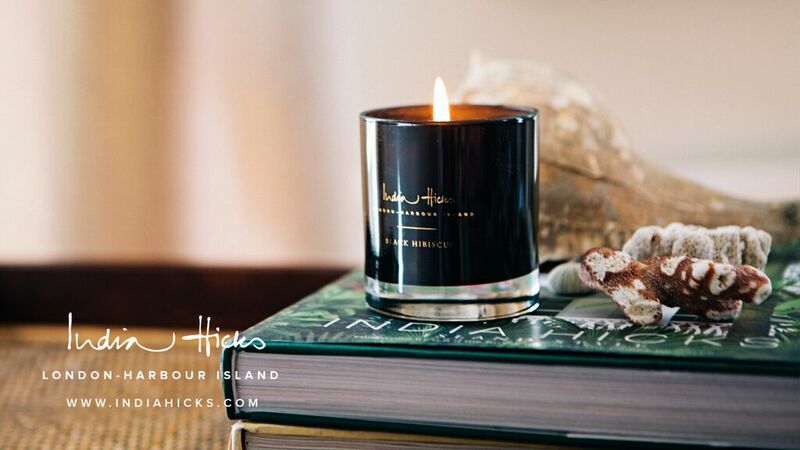 Reminiscent of “sea air, oranges and Earl Grey,” India Hicks has created the perfect scented candle for her softly-launched, exclusive collection of lifestyle products. 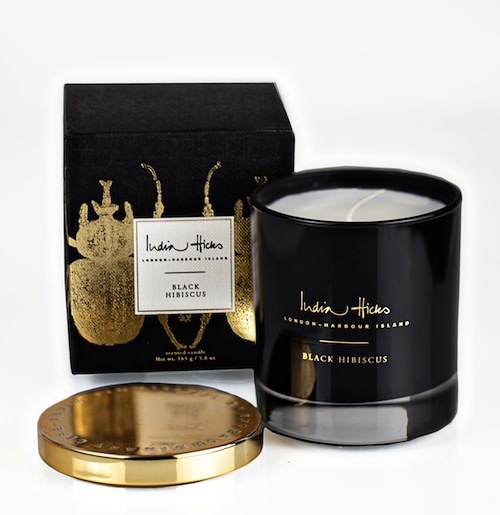 The Black Hibiscus Candle is poured into heavy, black glass. 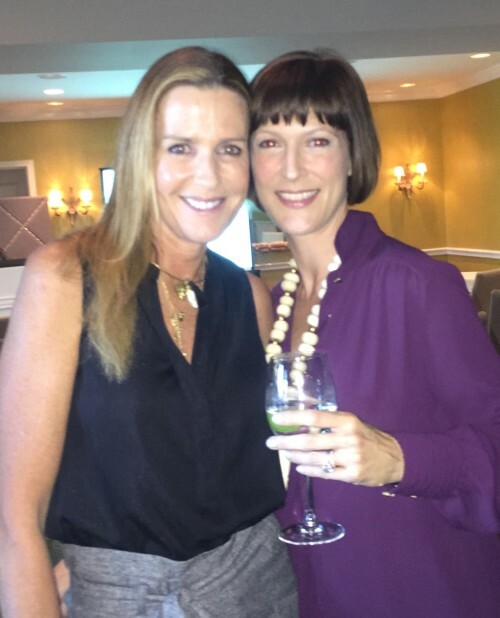 India Hicks, not only the daughter of the famous interior designer David Hicks, but also a relative of the British Royal family, has developed an exquisite line including fragrance, leather goods and jewelry. In an admirable effort to empower women, the collection is sold through private ambassadors, and I am proud to say that I have joined this sophisticated group. India hosted an event in Dallas, Texas recently, at the classic boutique hotel, Mansion on Turtle Creek. She was incredibly real, quite funny, bold and even irreverent. It was an immediate, and serious, girl-crush. 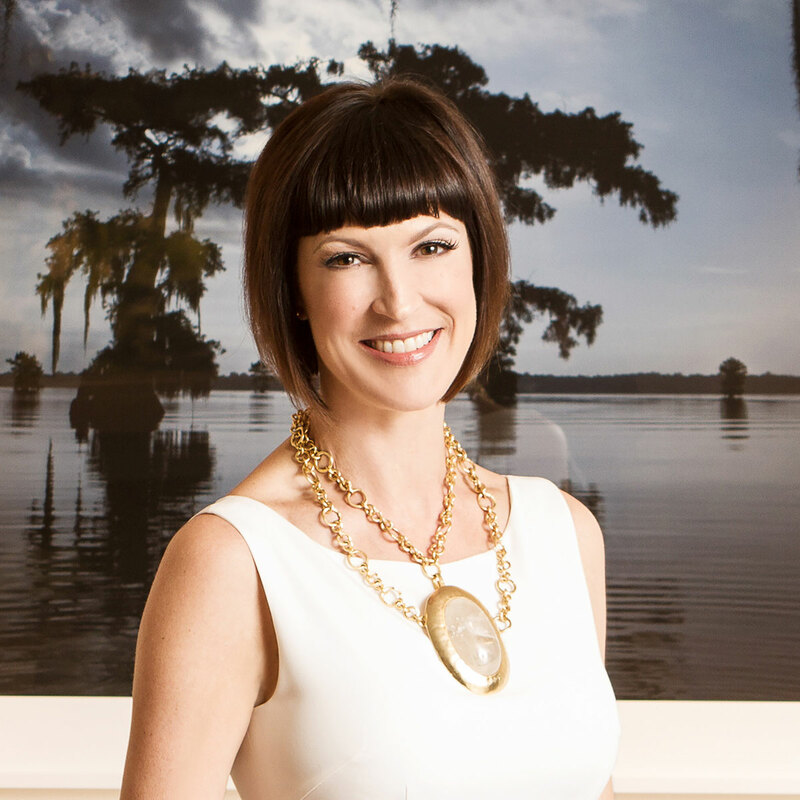 She had me at hello…You may have her HERE!